Perfect for a theme party, these cookies are easy to make and very yummy. 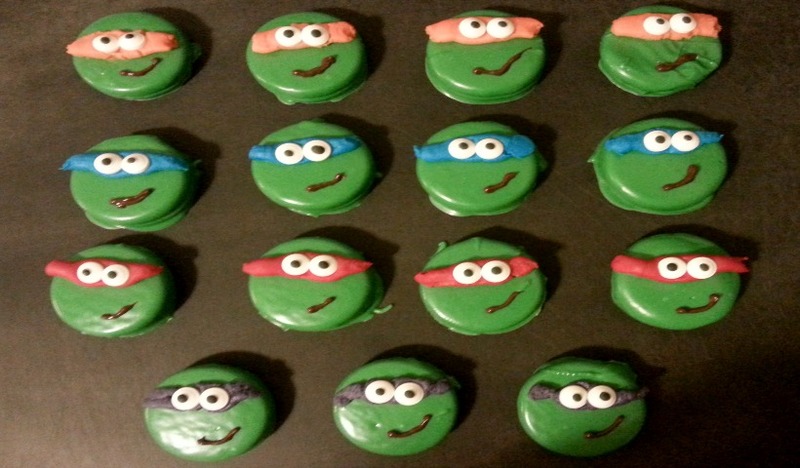 They also make perfect cupcake toppers which is how I used them for my son’s 6th birthday party. 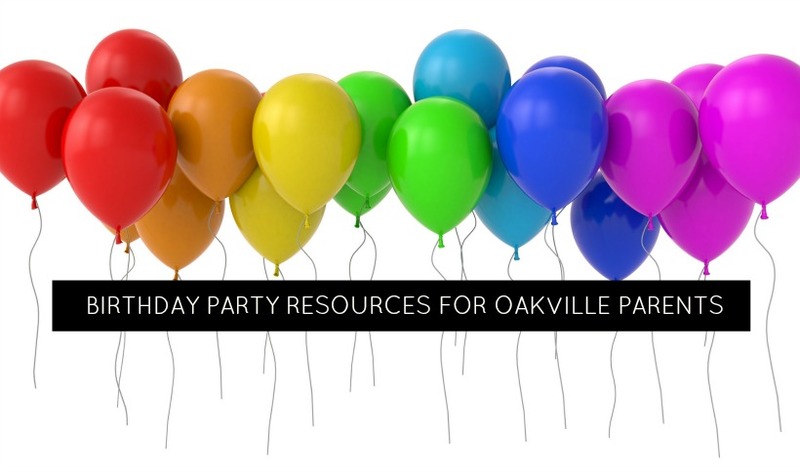 Planning a birthday party in Oakville? 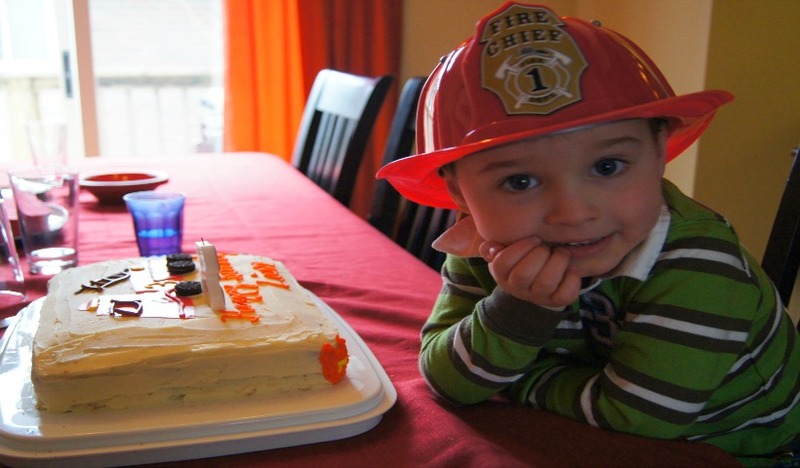 Here’s a list of resources (updated April 2015) that can help make it a stress free experience.